Printable Brochure Apply For Credit Text Us About This Vehicle! Special Financing Available!! As low as $500 - $1000 DOWN! Go to www.CARLOGICGROUP.com to fill out our finance application and drive off the lot TODAY!! Sales tax, tag and title, registration, and $499 document prep fee not included. Prices and availability subject to change. Buy Here/Pay Here transactions are subject to a $2000 price increase. 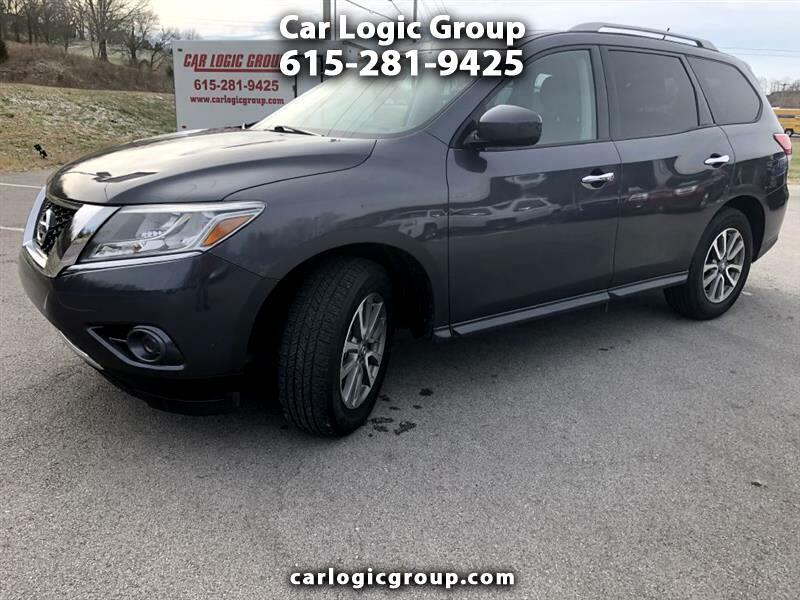 Visit Car Logic Group online at carlogicgroup.com to see more pictures of this vehicle or call us at 615-281-9425 today to schedule your test drive. While every reasonable effort is made to ensure the accuracy of this information, we are not responsible for any errors or omissions contained on these pages. Please verify any information prior to purchase.